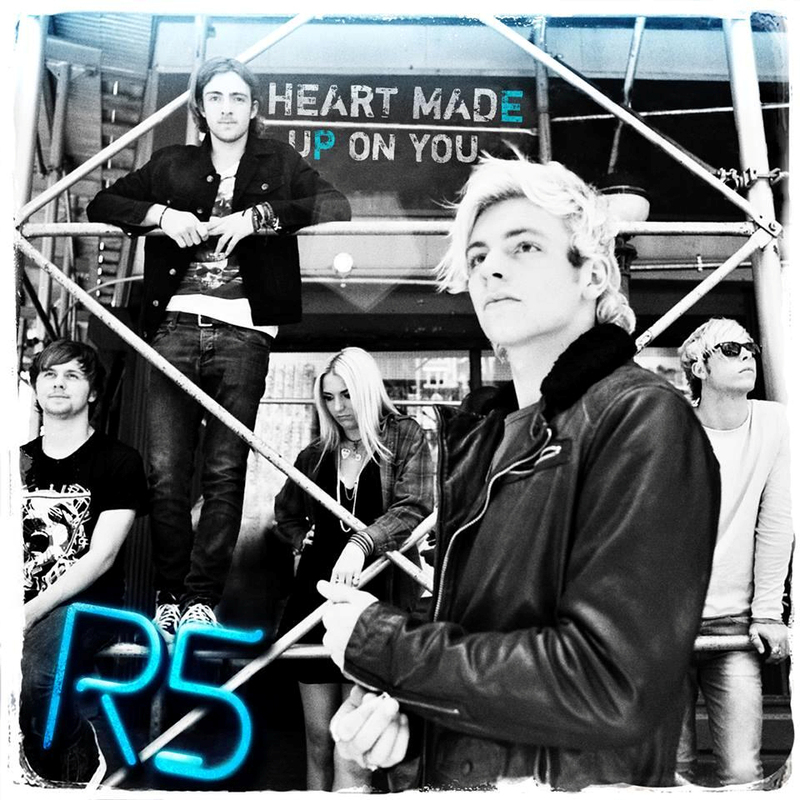 R5 Announces New EP Heart Made Up On You | Home | Ready, 5et, ROCK! R5 has been hinting at their new EP the whole weekend, and it is now official! 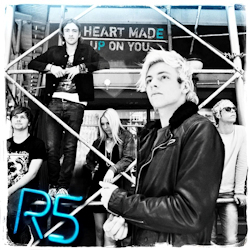 R5 will be releasing their new EP titled "Heart Made Up On You" on July 22nd, but you can begin pre-ordering your copy now in the US, Canada, Latin America, Australia, and New Zealand with more territories to follow soon! For now, the EP will only be a digital download. Please click here to pre-order your copy now! The band's second full length album is also set for release on September 30th! Who's excited! Will you be pre-ordering your copy of the new EP? Are you excited for the second album as well? I'm so excited for the EP!!! kewi14 and #R5FamilyForever like this. #R5FamilyForever and kewi14 like this. I can't wait for the new song to come out!!!! !